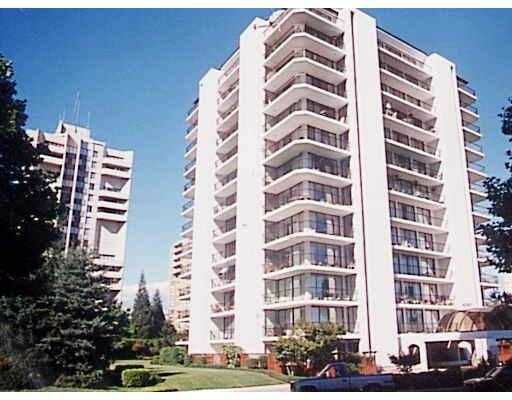 FABULOUS OPPORTUNITY, to own this two bedroom, unit semi-ensuite. New appliances, North-East view, wrap around balcony, tiled entrance, insuite laundry, and the list goes on and on. 1st showings at the open on July 24 2-4 PM.